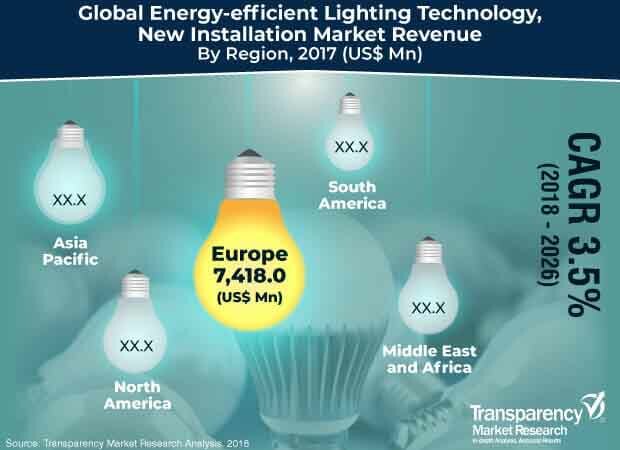 According to a new market research report published by Transparency Market Research the global energy-efficient lighting technology market is expected to reach value of US$ 29,712.6 Mn by 2026, expanding at a CAGR of 3.5% from 2018 to 2026. According to the report, the global market would continue to be influenced by a range of macroeconomic and market-specific factors during the forecast period. Asia Pacific is likely to lead the global market, with the market in the region expanding at a CAGR of 5.5% during the forecast period. In order to reduce CO2 emissions and address the issue of global warming, governments have set new green building policies and mandates. These policies are expected to encourage building owners, managers, and occupants to examine their existing lighting systems and practices and opt for efficient lighting systems. According to Energy Saving Trust Organization, from September 2018, all traditional incandescent bulbs have been banned in the European Union to switch toward the energy-efficient lighting technology. Similarly, from 1st January 2018, California mandated that light bulbs should meet a minimum efficiency level of 45 LPW. In other words, they must be three times more energy-efficient than old incandescent bulbs. The Government of California is also offering credit schemes and subsidies for efficient lighting systems to increase their sale. 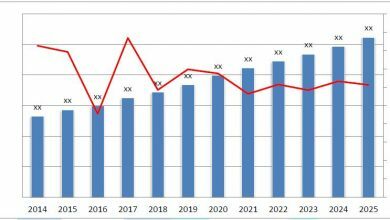 Based on product sale, the global energy-efficient lighting technology market has been broadly segmented into new installation and replacement. Among these, the replacement segment held the maximum market share in 2017. However, long life span of energy-efficient lighting products is leading to long replacement cycles. Hence, market share of the replacement segment is expected to decline, both in terms of volume and revenue, by the end of the forecast period. 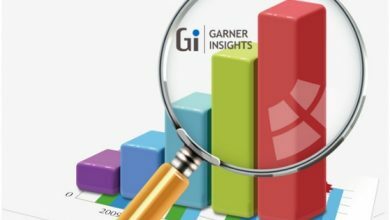 Thus, the new installation segment is expected to lead the energy-efficient lighting technology market by 2026. The market for energy-efficient lighting technology has also been classified based on product type, center CCT, and application. Among product types, LED is expected to be the most promising segment, especially after 2020, owing to rapid decline in prices of LEDs. Furthermore, 2700K and 3000K is expected to be a highly lucrative center CCT segment during the forecast period. The 2700K and 3000K range is suitable for use in a wide range of residential applications and several commercial applications such as restaurants and retail stores. 3000K and 3500K and 3500K and 4000K segments are also expected to contribute significantly to the energy-efficient lighting technology market during the forecast period. Moreover, among applications, the residential segment held the leading market share in 2017, followed by the commercial segment. New construction across the world is leading to an increase in the number of new lighting installations. Since, the number of residential construction is far more than commercial and industrial combined, residential segment is anticipated to dominate the energy-efficient lighting technology market during the forecast period. However, since the replacement rate of the lighting products in the commercial segment is higher than residential, it is also expected to contribute a substantial share to the global energy-efficient lighting technology market throughout the forecast period. Asia Pacific dominated the global energy-efficient lighting technology market in 2017 and is expected to hold the maximum market share throughout the forecast period. Increasing investments in infrastructure development and upcoming smart building projects in Asia Pacific are driving the market in the region. 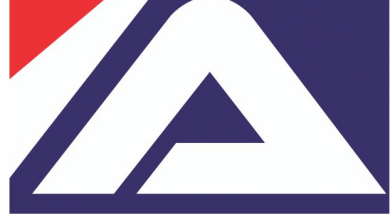 China is anticipated to dominate the market in Asia Pacific, in terms of both revenue and volume, between 2018 and 2026, owing to higher LED penetration in residential as well as commercial applications in the region. In terms of revenue, India and Japan are anticipated to hold a market share of 29% by 2026 and the two countries are anticipated to be among the most promising markets for energy-efficient lighting technology due to increasing investments in infrastructure development and upcoming smart building projects. Europe and North America are anticipated to hold a significant market share throughout the forecast period.